*This post contains affiliate links. Please see our disclosure statement further details, but if you click on a link there is no extra cost to you. You will help support our family by making a purchase. 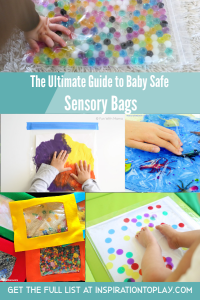 Sensory Bags can be a tool that you use to provide babies and toddlers a way to explore a new feeling or texture without them putting those items in their mouth. 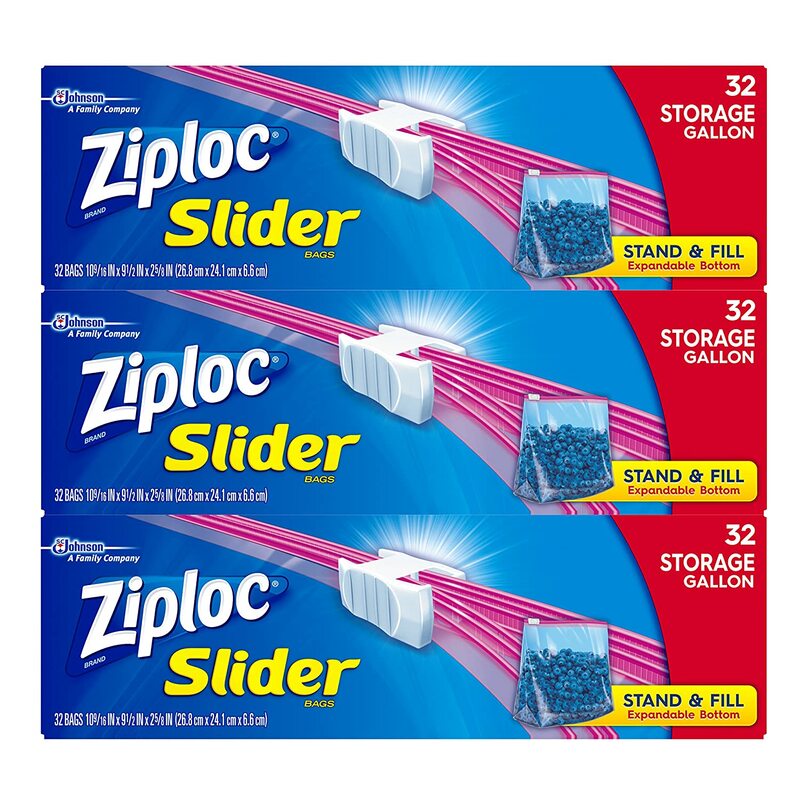 Typically you will use a clear plastic bag, like a Ziploc bag, to place something squishy or slimy in the bag for the baby to want to squish or move around with their fingers. You can use tape to close off the opening and to tape the bag to the floor or to a wall depending on what position you would like baby to work on while playing and exploring. Sensory exploration is so vital for babies. They learn about the world around them through their senses (feeling, hearing, seeing,…) Sensory Bags offer them the ability to feel different textures with their hands, feet, or body (depending on where you place the sensory bags) through tactile exploration. When a baby is born, their senses are not fully developed. They develop overt time as they learn to engage with the world around them. They learn by feeling, tasting, touching, smelling, seeing and moving their body. What are they Learning through Sensory Play? When a baby or toddler experiences something new, this builds a new pathway in their brain which allows them to learn and grow. They are learning about their own body with their own senses and they are starting to learn more about the world around them as well. Over time and lots of repetition, they can start to learn where their body is in space, how different textures feel, and what different smells mean. The more sensory experiences they can be exposed to, the more they can learn from those experiences. How can you use Sensory Bags to help with different skills? Sensory exploration is so vital for babies. 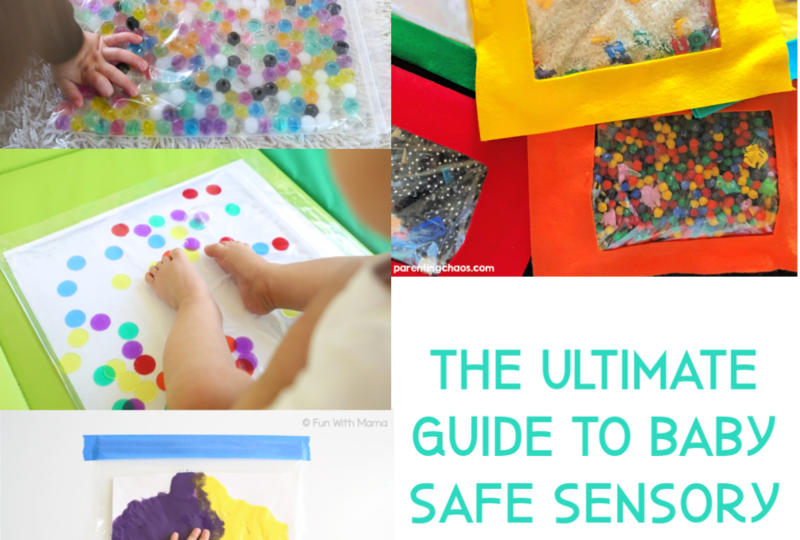 They learn about the world around them through their senses (feeling, hearing, seeing,…) Sensory Bags offer them the ability to feel different textures with their hands, feet, or body (depending on where you place the sensory bags) through tactile exploration. When you make a sensory bag for a baby to explore, most likely they will use their hands to manipulate and touch that bag. Depending on their age they may use a whole hand grasp or if they are older more like 10 months or older they may use an isolated index finger to point or poke at the bag. 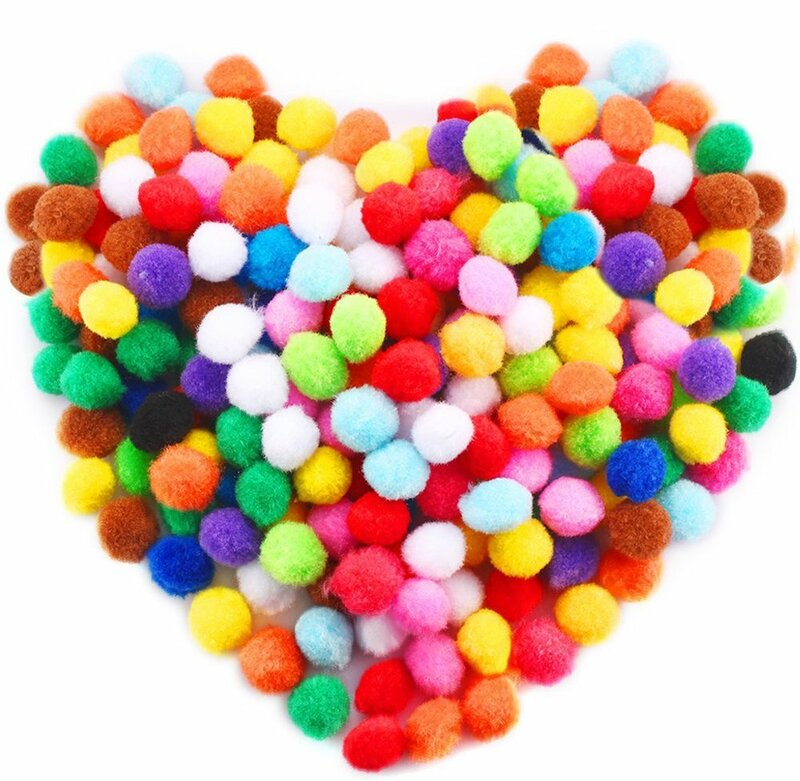 If you place small items in the bag such as water beads or pom poms, along with something squishy they may try to grasp those small items. 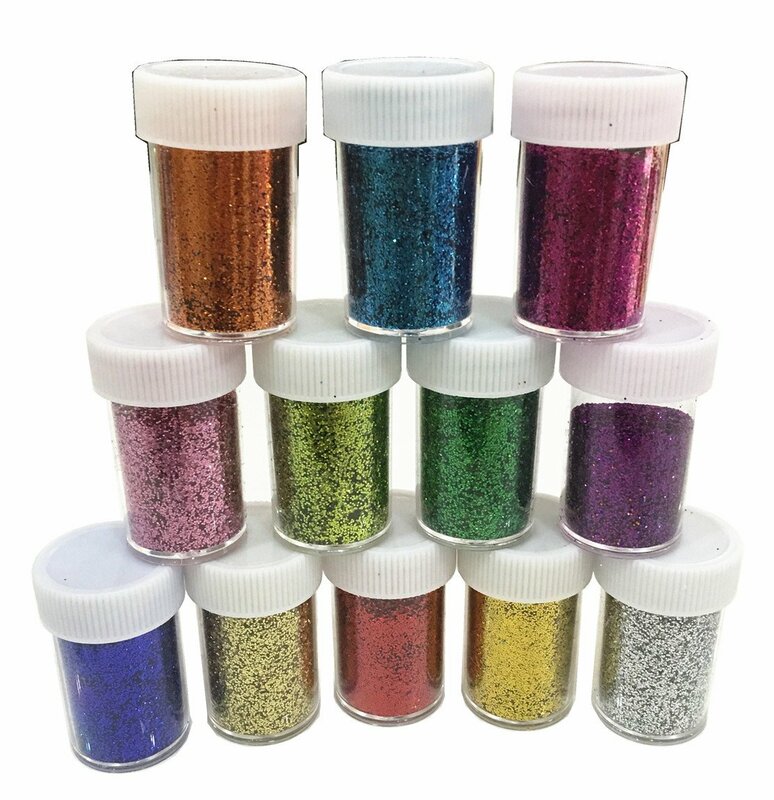 This, in turn, will allow the baby/toddler to practice their fine motor skills with using small items, but in a way that they cannot eat the items. (Still Please directly supervise your baby/toddler when playing with sensory bags and small items so that the bag does not tear or open and they may choke on the items). Sensory Bags can be a great tool to also work on gross motor skills! They can be super motivating for some babies to want to touch and explore! 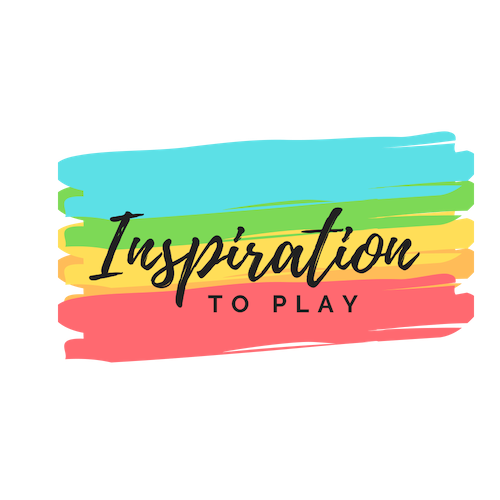 Use that motivation to help your little one work on some gross motor skills too! If they are younger, you can tape a sensory bag to the floor for them to want to touch during tummy time! You can place them out of reach for the baby to roll to or to work on crawling. You can place the bag up on furniture if they are working on pulling up to stand or cruising along the furniture. This is all about placement, and where you place the bag to help your little one get in some strength training to increase their gross motor skills. Even as babies, it is so important to talk to your child and help expand their social skills. They will soon be babbling and saying their first words soon! Why not expand on those social skills with sensory play! You can talk to your baby about what actions you see them doing, such as touching, squishing, patting, banging, etc.. Or you can talk to them about the colors or shapes you see within the bag. If you make a themed bag for the holiday, you could talk about that holiday or season with them. Talking to your baby is a great way to connect and engage with your little one! Lastly, another skill that you can work on with sensory bags is expanding their knowledge and cognitive skills. 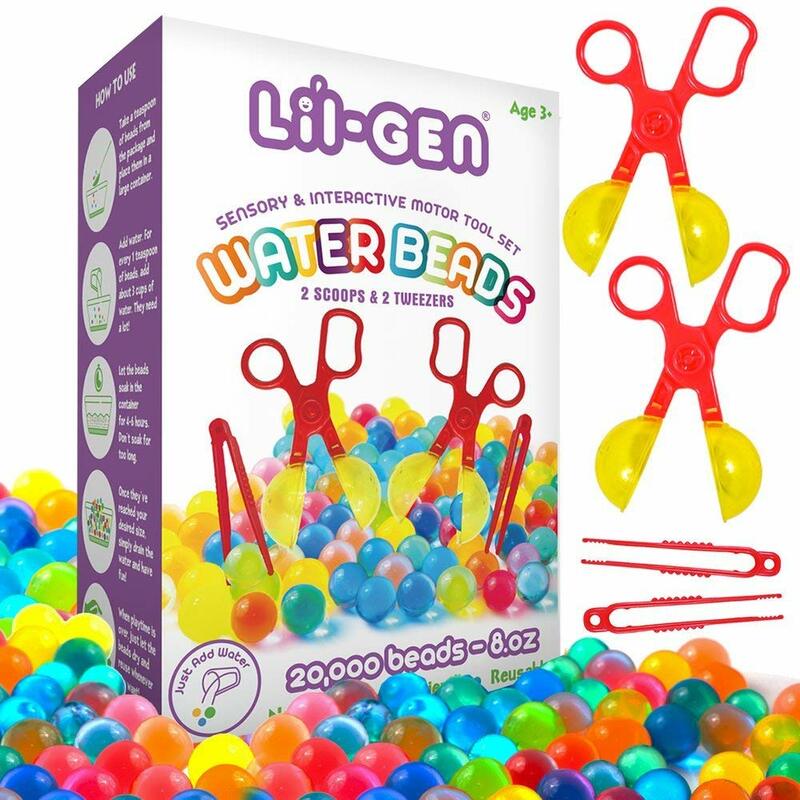 When you use a sensory bag you will help your little one make new neural pathways in their brain with each new sensory experience. You will help them learn about the world around them as well as their own body. You will help teach them how much force they can use when touching and squishing the bag. What grasping patterns they can use to explore the bags. As your baby gets older you can teach them things like on/off with putting their hand on the bag or off the bag. You can teach them yes or no with how they are exploring the bag (such as if they start to put the bag in their mouth or bite the bag you can use the word no). Our family has had lots of fun playing with and making different kinds of sensory bags! We have used hair gel as the squishy consistency and then I have put in foam stickers, sequins, or beads for my son to use to explore with his hands! 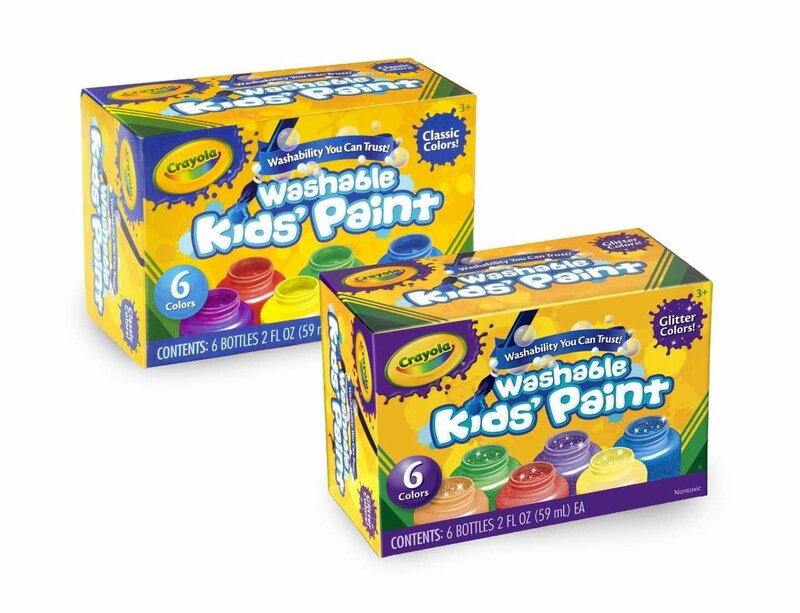 We have also made colorful sensory bags with food coloring and oil! 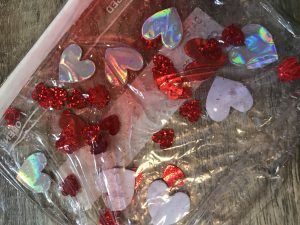 We made a Valentine’s inspired Sensory Bag with foam hearts, red heart sequins, glitter and hair gel! Below you will find 14 different ideas for making your own Sensory Bag!! Let us know in the comments below what sensory bag your baby/toddler likes to play with! We love seeing your sensory bag ideas!! Check out these great Sensory Bag Resources to make your own at home!